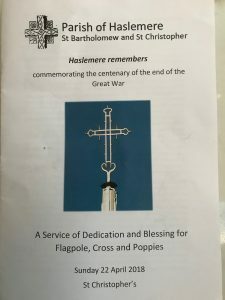 In Haslemere today, there was a service of dedication and blessing for the flagpole, cross and poppies at St. Christopher’s Church. 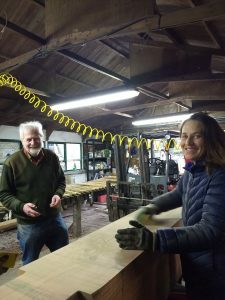 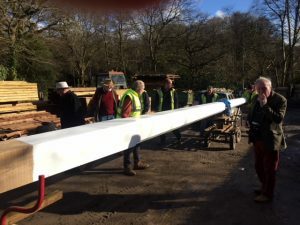 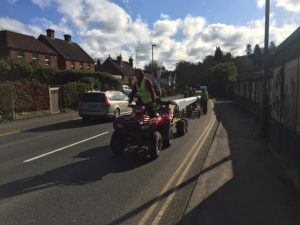 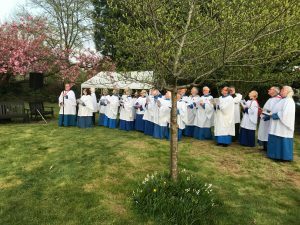 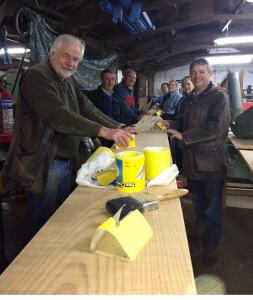 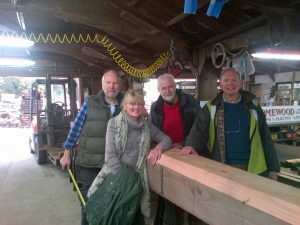 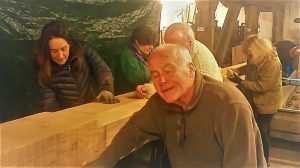 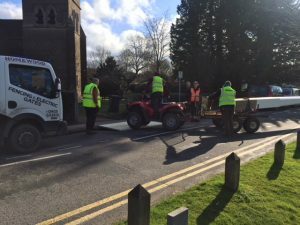 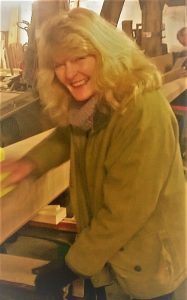 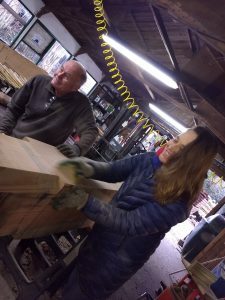 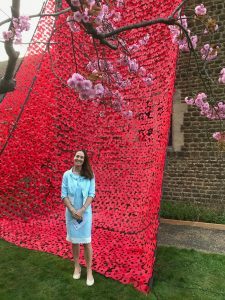 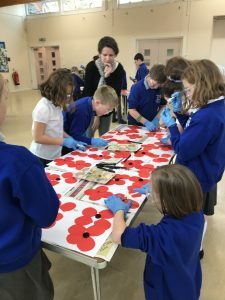 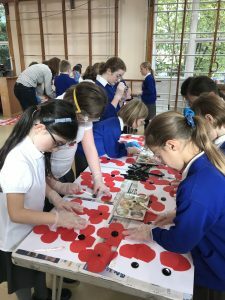 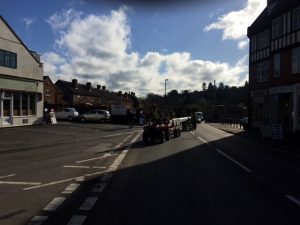 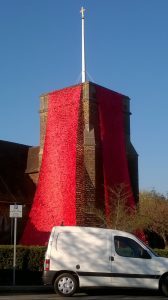 This entry was posted in Haslemere first and tagged Haslemere, Haslemere Great War Centenary Memorial, HaslemereToday, HaslemereTomorrow, HaslemereYesterday on April 22, 2018 by admin. 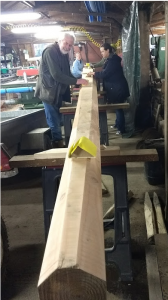 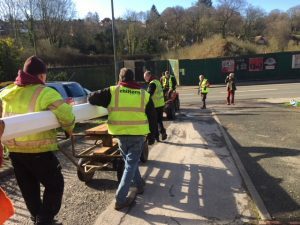 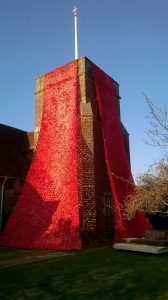 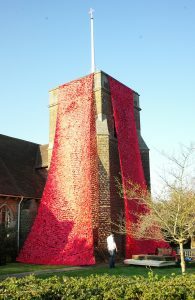 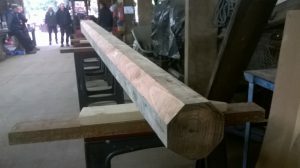 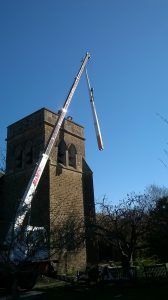 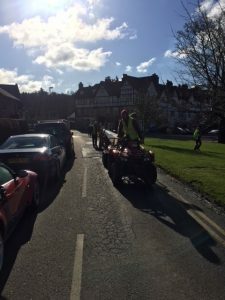 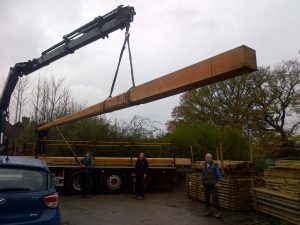 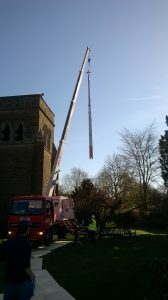 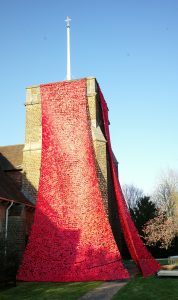 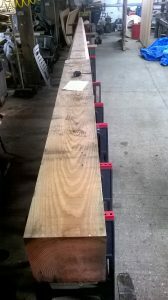 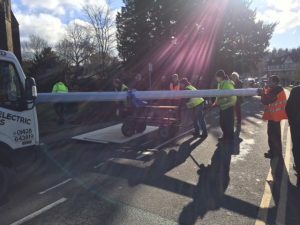 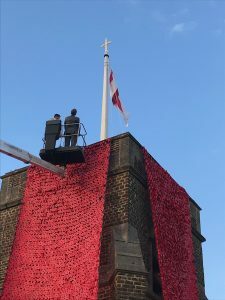 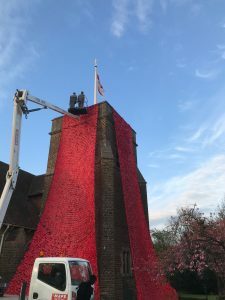 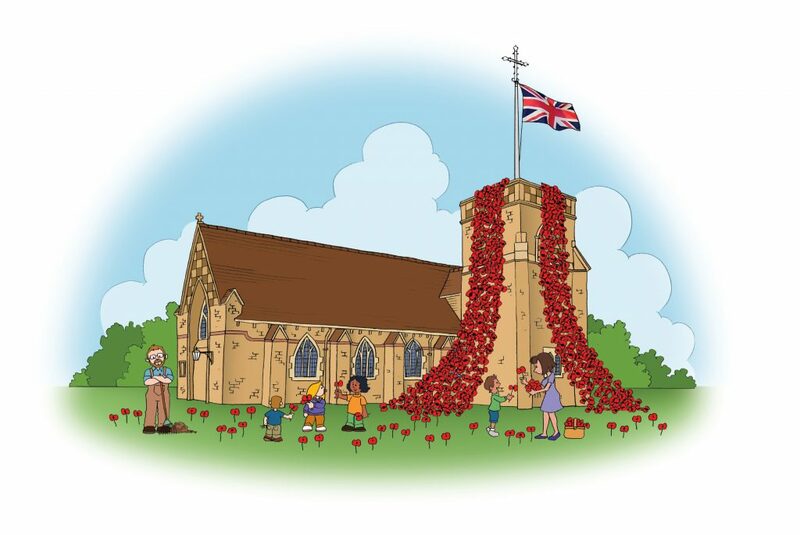 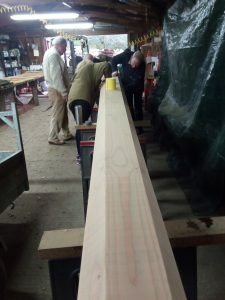 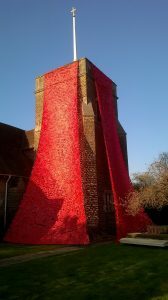 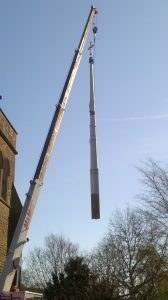 The Haslemere Great War Centenary Memorial team have asked me to share the pictures of the new flagpole being mounted on St Christopher’s Church and the beautiful cascading poppies. 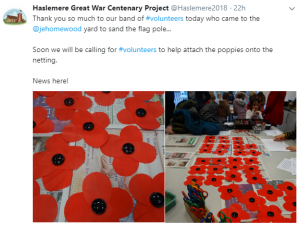 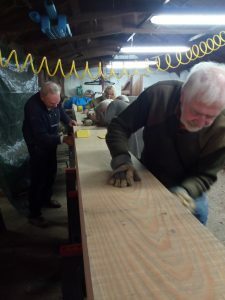 This entry was posted in Haslemere first and tagged Haslemere, Haslemere Great War Centenary Memorial, HaslemereToday, HaslemereTomorrow, HaslemereYesterday, LestWeForget on April 19, 2018 by admin.